We invite you to browse around our website and discover the wide range of products General Hearing offers: open-ear, ready-to-wear, soft technology and tinnitus retraining devices. Each product section of our website offers general and specific technical information available to both consumers and hearing professionals. If you need additional information, be sure to use our Contact Us section to send our Customer Service dept. an email. We would love to hear from you. Since 1984, when it began as a small manufacturer producing traditional amplification devices, General Hearing has grown to become a leading innovator in the hearing industry. Due in part to numerous patents and on-going research, General Hearing currently manufactures a wide range of products such as open-ear, ready-to-wear, soft technology, high fidelity digital, and tinnitus retraining devices. General Hearing’s mission statement is to produce products that satisfy the diverse needs within the hearing community. Offering uncompromising quality in acoustics, design, technology, craftsmanship, and customer service is not only a trademark but a corporate philosophy. Feel free to contact us for any questions on GHI hearing products. We’re happy to assist in finding the ideal solution. Where is the manufacturing plant? All of our hearing aids are built in Harahan, Louisiana. With over 30 years in the hearing aid manufacturing business our company caters to many hearing needs. What circuit options are available? 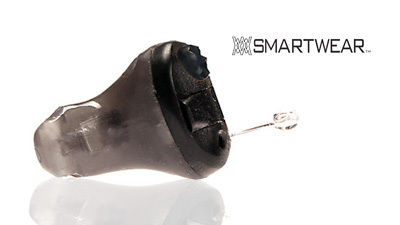 General Hearing Instruments produces analog and digital hearing aids to meet a wide demand. Do you build Tinnitus therapy devices? 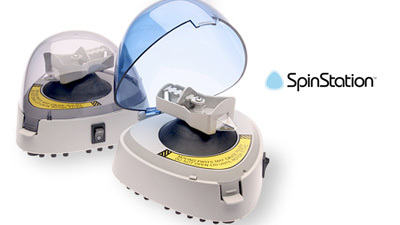 Yes, since 1994 we have manufactured combination devices to treat hearing loss and Tinnitus. 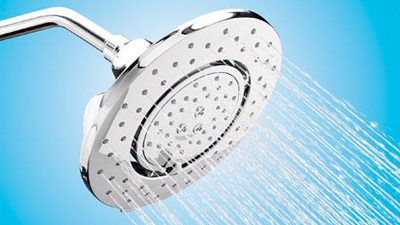 Established in 1984 and currently hold 24 patents. Are you a hearing professional? Click the button to the right to explore our professional information.
" I have recommended these to everyone I come in contact with whether they need them or not and I even bought a set for my grandmother. If you’re on the fence as to whether or not to get these, please know that this will be the single greatest purchase in your life. You absolutely will not regret it. " " The GHI hearing aid was supposed to be my back up instrument since I was concerned that if my Widex 440 Mind instrument was lost or damaged I would just have to tough it out. As it turns out I like the Simplicity HIFI 270 much more, and the Widex has been relegated to 2nd place. " " The best prices on the planet for digital and analog instruments that won’t send you to the poor house. 90 days to see if they work or need another type of device. I highly recommend General Hearing if you’re capable of troubleshooting fit and finish to suit your needs. They will help you work it out so you can hear again! " " Just wanted to let you folks know what a great product you have. After having tried other devices at price ranges between $3300 and $7000, I’m floored that your Simplicity OTE performs better than any of them at less than $1000. " 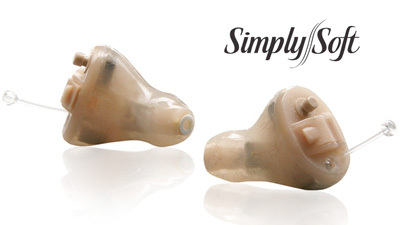 " As a new purchaser of your “Simplicity-Premier Design” hearing aid, I had to thank you. 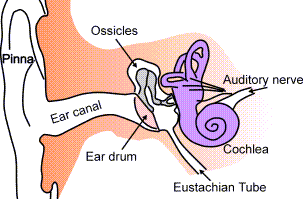 Your “niche” approach to the economics of hearing impairment IS appreciated. " " This ‘Spin Doctor’ has been one of the finest and most useful pieces of test equipment we’ve ever used… "
" I absolutely LOVE my hearing aids… I recently had my purse stolen and my black pouch and cleaning tool was stolen…I called the General Hearing company and explained my dilemma and they were more than willing to help and didn’t even charge me and I REALLY needed that… Thanks so much! " We welcome you to browse our collection of informative articles and helpful links. It is our goal to educate you and share a wealth of knowledge we have learned throughout our 26 years of business along with other resourceful information. We have been providing custom hearing aids, tinnitus therapy devices and other hearing related products to the hearing industry since 1985. 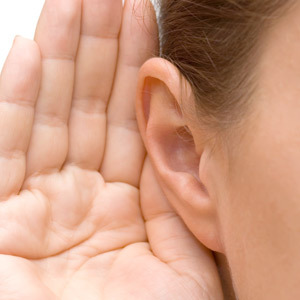 As an highly innovative company, we have developed and patented several important applications for hearing instruments. We promote the advancement of hearing technology as we fund important research and development work with respected professionals and universities. Our hearing instruments are proudly hand-crafted in the USA. We sincerely hope our products improve the quality of your life!